In order to launch the game on steam we founded our company Gold & Lumber Games UG (limited liability)! That means the old Gold & Lumber – Hellfire Fortress is now officially split into our company: Gold & Lumber Games UG and the game: Hellfire Fortress. As we explicitly split our company name and our game name we also launched a separate new homepage for our game Hellfire Fortress! The new homepage will be the main location for news, patch notes, tutorials, strategies and much more! 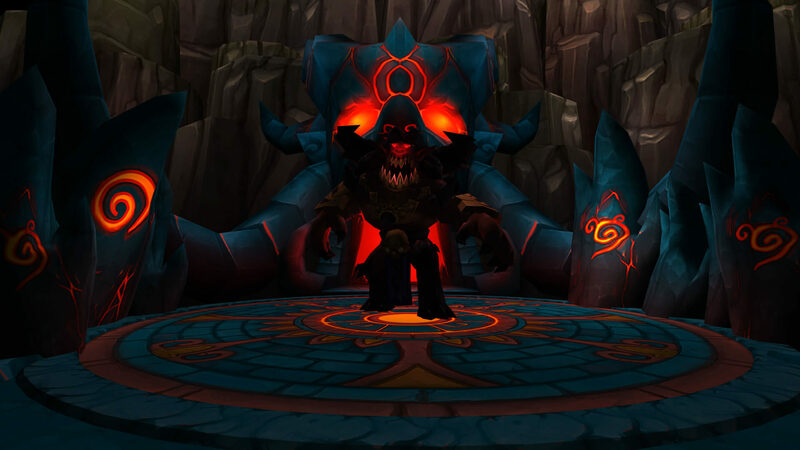 Of course there are more improvements and the development of the game continues rapidly and we are really looking forward to finally present The Hellfire Fortress to you!